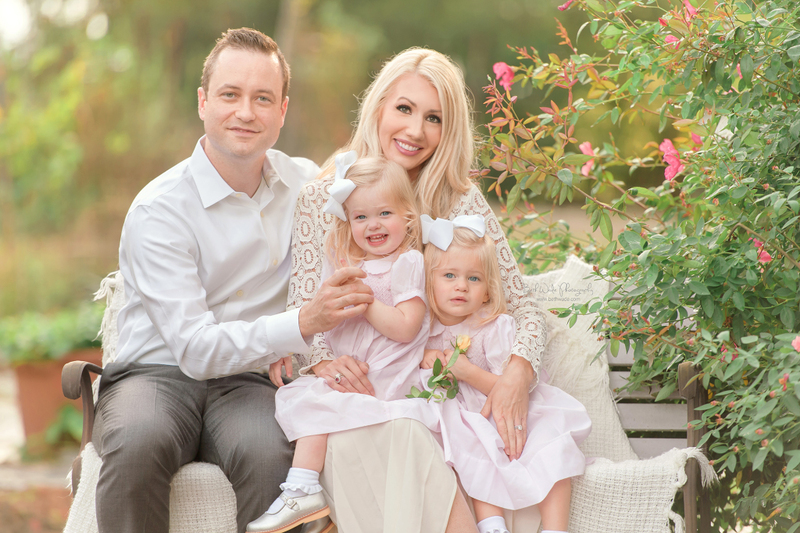 Loved seeing this adorable family of 4 again from my rush of fall holiday petite sessions! I first met them for a family shoot right before they found out they were expecting baby #2! Then again when he was about 6-7 months old. Now he is a rowdy youngster (who tried sooooo hard not to smile ;)) Even his big bro was trying hard to make him giggle but dad won the prize when he pulled out some Buzz Lightyear quotes…his whole face just lit up! We got a lot done in a very short time! <3 I offer these sessions exclusively to my existing clients and their direct friend referrals. We meet for a quick 15 minutes, I grab 10 shots, simple easy and great with toddlers (who have a tiny attention span)! Since these are going on their custom holiday cards we create, I can’t often share them on here. But some families give me the ok and I’m excited to post their gorgeous photos! <3 Here are their 10 images from our time together. Enjoy!